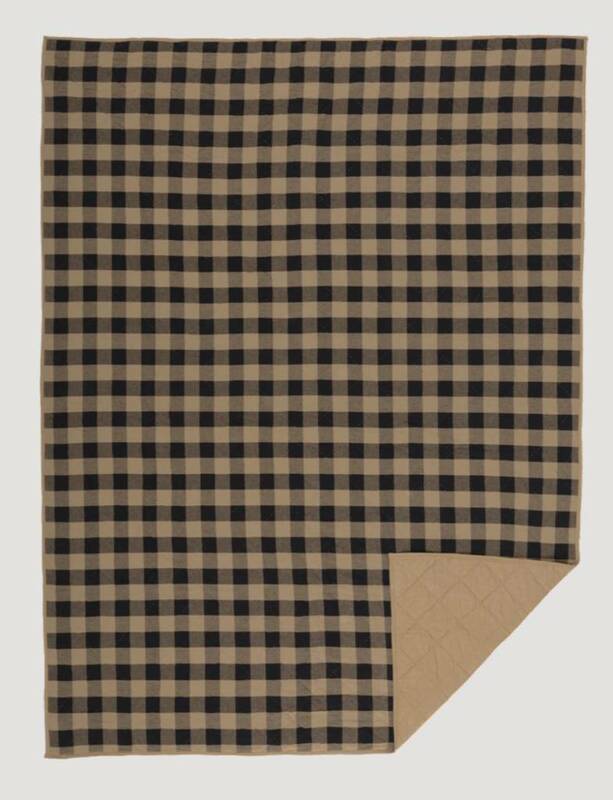 Size: * Twin 68"x 86" Queen 90"x 90" King 105" x 95" Luxury King 120" x 105" California King 130" x 115"
Delivery time: Delivery in 7 to 10 business days. 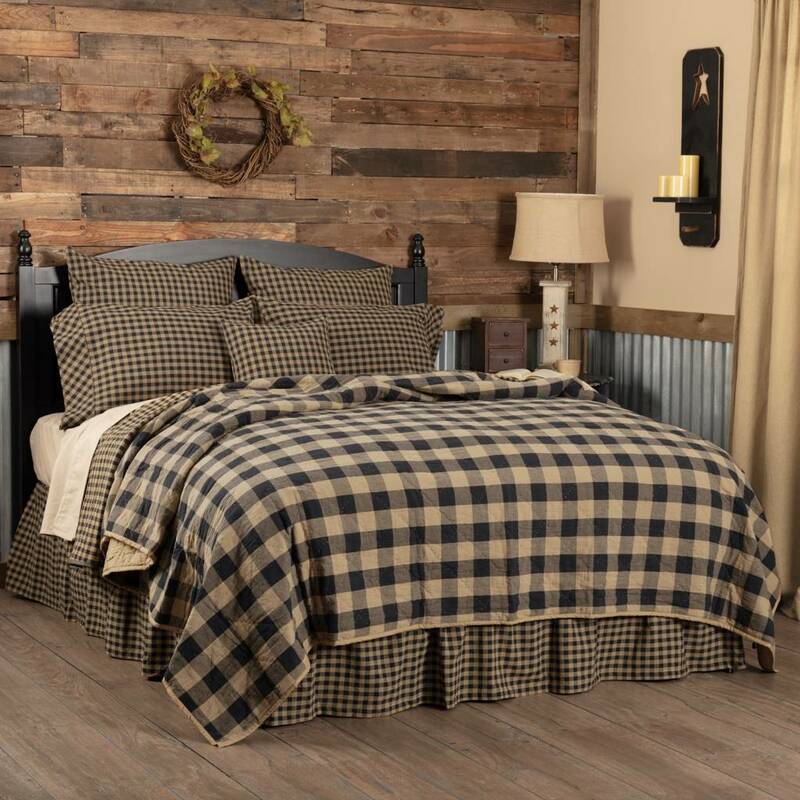 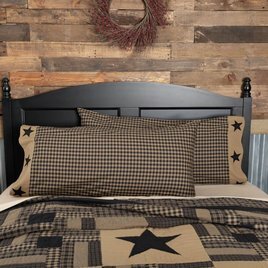 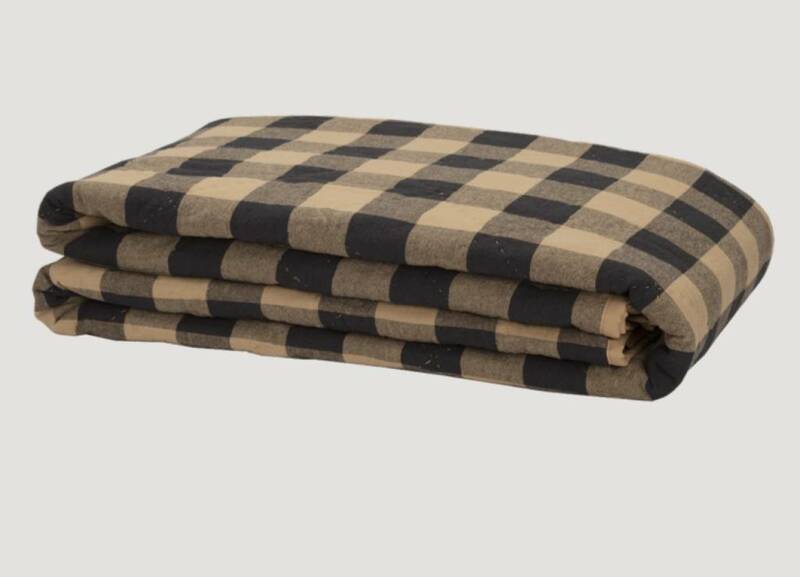 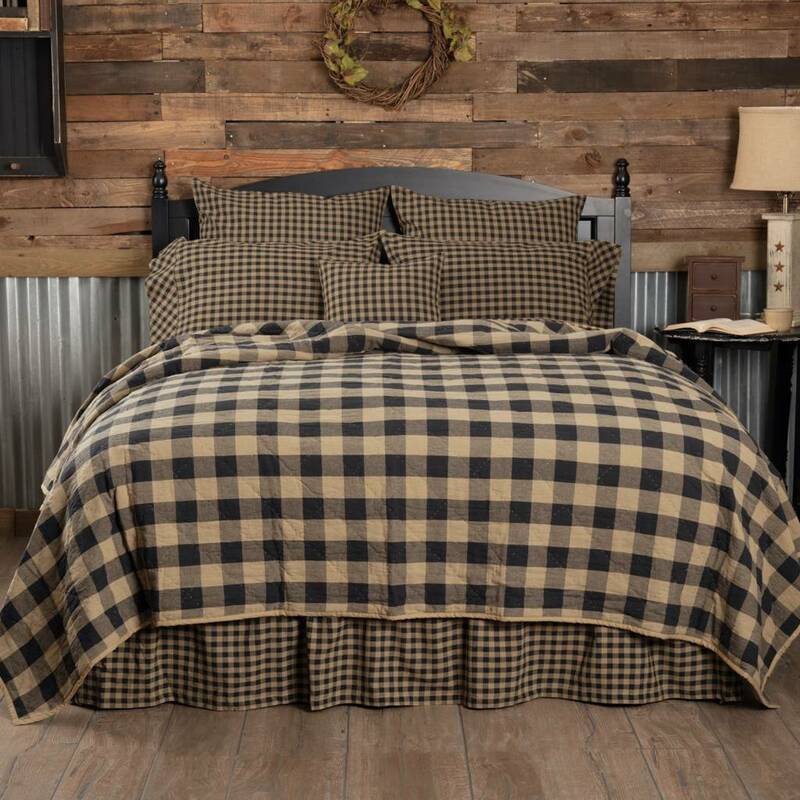 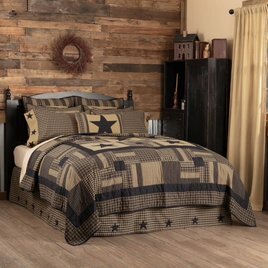 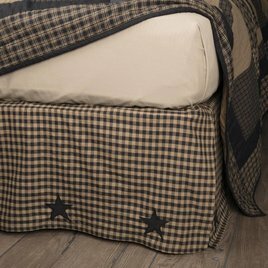 King Quilted Coverlet 105" x 95"
Queen Quilted Coverlet 90" x 90"
Twin Quilted Coverlet 68" x 86"
*Some pieces of the Black Check Collection coordinate with the Black Check Star Collection available on our site. 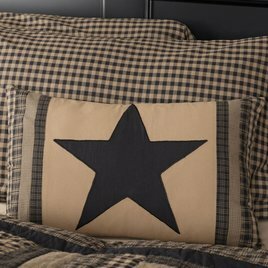 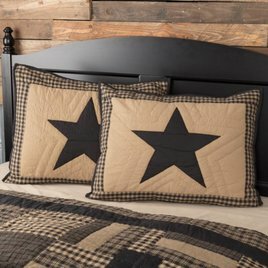 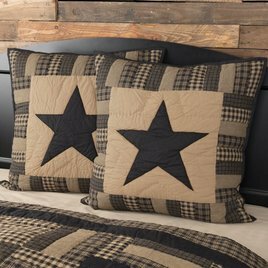 Thank you for choosing to shop with us and considering our Black Check Star Quilt Collection!